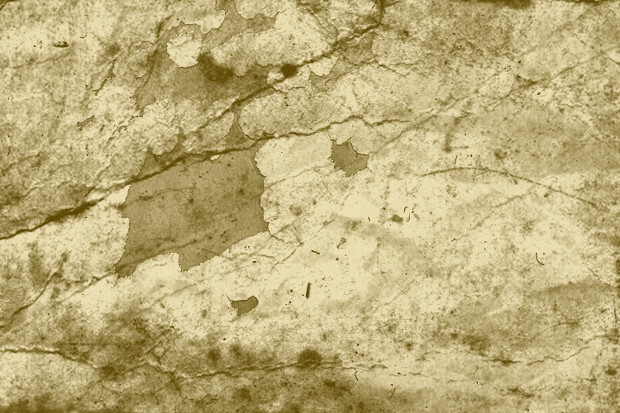 Handmade paper textures have remained the favorite of designers since quite some time now. This fact is undisputable. These ripped paper brushes and paper texture background can be used to create stylish designs of all kinds. 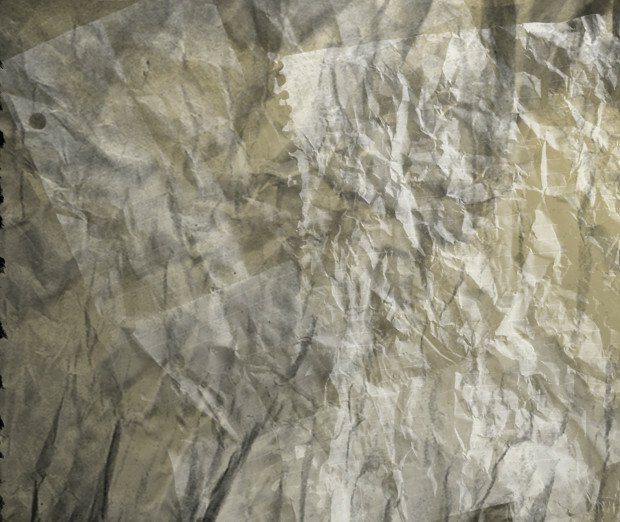 Torn paper brushes go a long way in helping designers create awesome designs. Nowadays, technology has evolved to such an extent that paper brushes for photoshop cs5 have been developed. 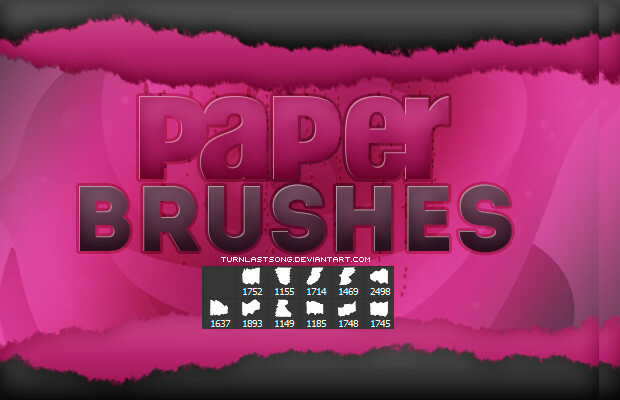 This article will talk about 15 web paper brushes that are commonly used in design schemes. At times they are used alone or at times, they combine to give an awesome effect on the image. This paper brush is made out of crushed paper and can easily be used to render any image drawn on paper. Such paper brushes are easy to make and therefore easy to use. 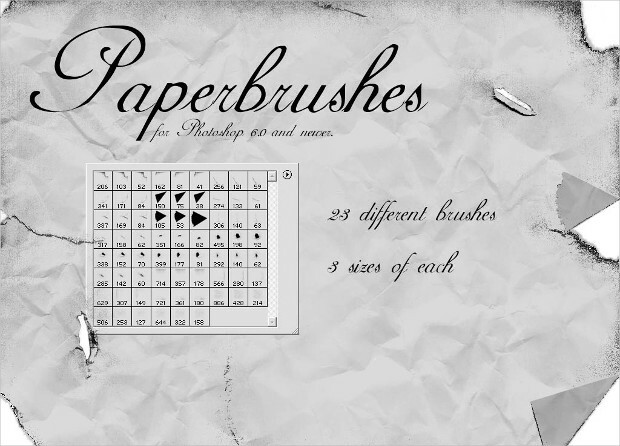 This old paper brush pack is a vintage item that appears that is liked by all artists. This is because it can be used in all kinds of designing jobs. Like the crushed paper brush, the crumpled paper brush is also made from crumpled paper pieces. It is a useful set of four brushes of excellent quality and medium-high resolution. This brush is created from a newspaper. Chrissie Rockz, an eminent artist well known for his artworks, created it. Such brushes are extensively used in designing many items. 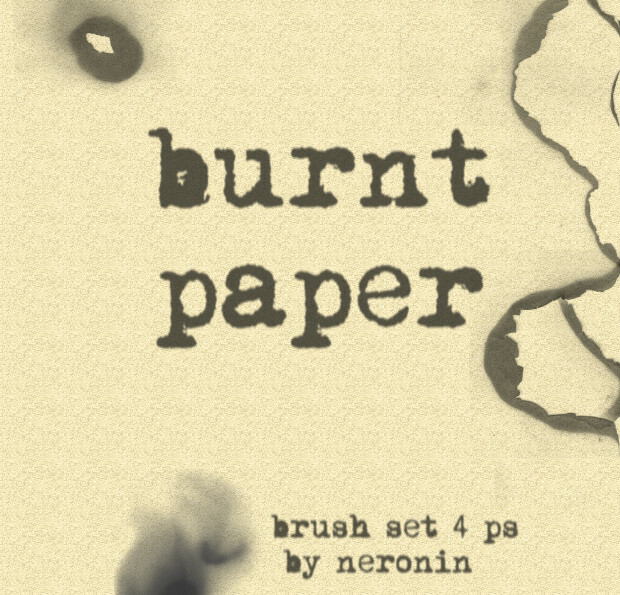 This torn paper brush designed by Sanami276 is free for personal use and for commercial use. This torn paper brush is a one of a kind specimen that helps artists produce elegant images. 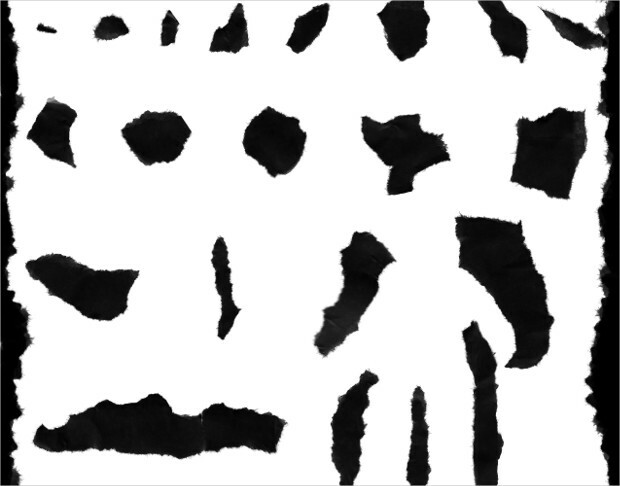 Ursylla-Stock designed this paper brush for photoshop for non-commercial use. 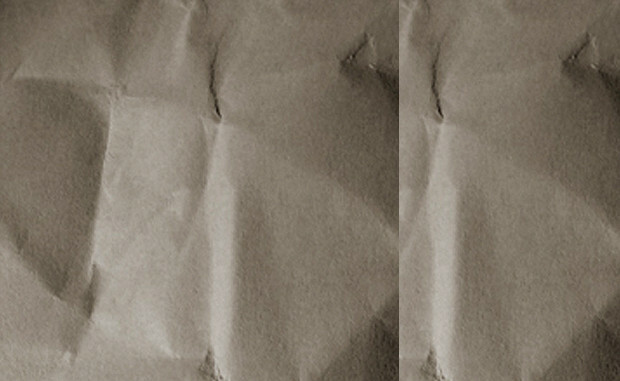 It is a 4.2000px high- resolution paper package brush for photoshop. It can be used only for domestic use. This is one hell of a high-quality paper brush for Adobe Photoshop CS and upward versions. It can be easily used to create stylishly designed images. Such a brush is rare to find and therefore, it is treasured. 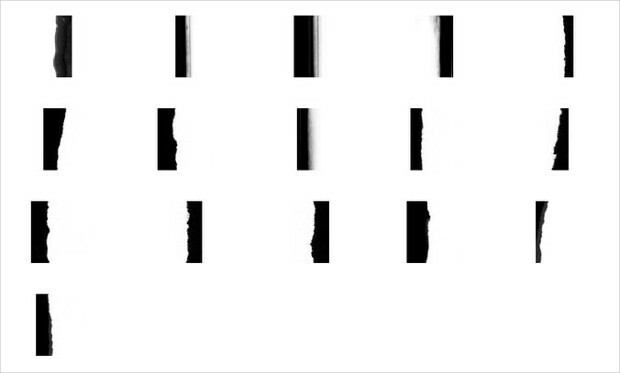 This is a set of four PS brushes made from burnt paper. It is created by neronin. This brush may be used in a number of applications in photoshop. 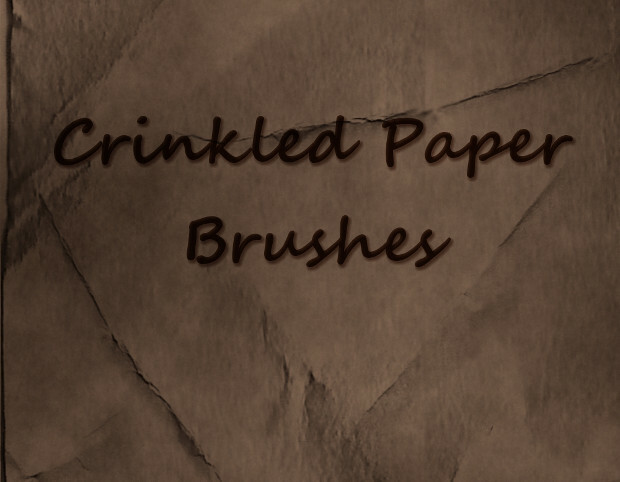 This crushed paper brush is created by bellapester. It can be bought in a single brush set of 2500px from any vendor either online or from the real world. 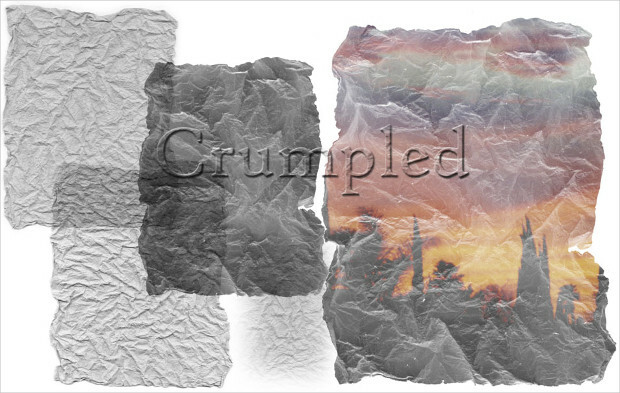 Paper brushes featuring crumpled textures can give your design a grungy, 3D effect ideal for designing backgrounds for scrapbook projects. Brushes for paper textures featuring floral patterns can be quite eye-catching. Brushes featuring other unique patterns are also ideal for select projects. This high-quality paper brush by turnlastsong comes in a set of photoshop brushes that are easily available online. This can be used for creating any image and rendering any picture. 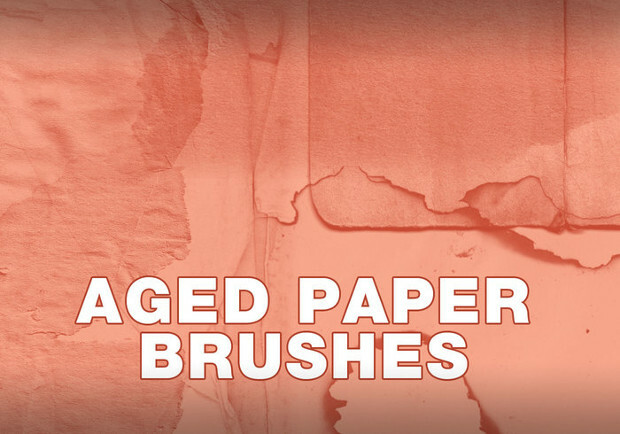 This set of 23 different sizes of paper brushes with 3 sizes of each brush in the set, goes a long way in helping artists make delicate renderings and color thin images. 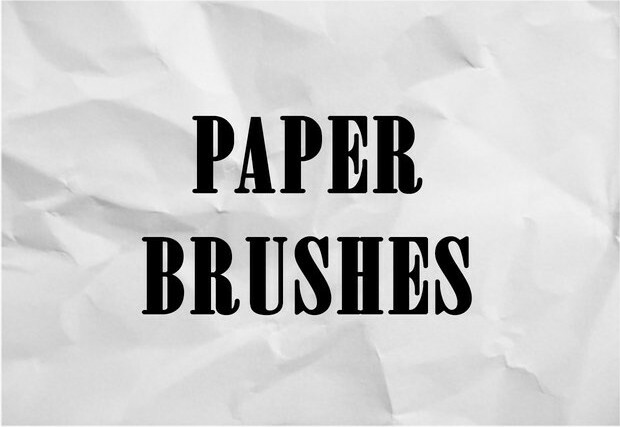 This brush can be easily used to create custom pieces of paper. This is a limited demo brush set which can be downloaded from any website. It is in burned and torn form so that it can be used for anything under the sun. This vintage brush is easily available for free download from any website selling art material. It can be used for anything you wish to create in terms of design and style. This torn and rough paper brush is great for drawing borders. It gives the most realistic torn paper effect in the most realistic times. This is perfect for doing everything. 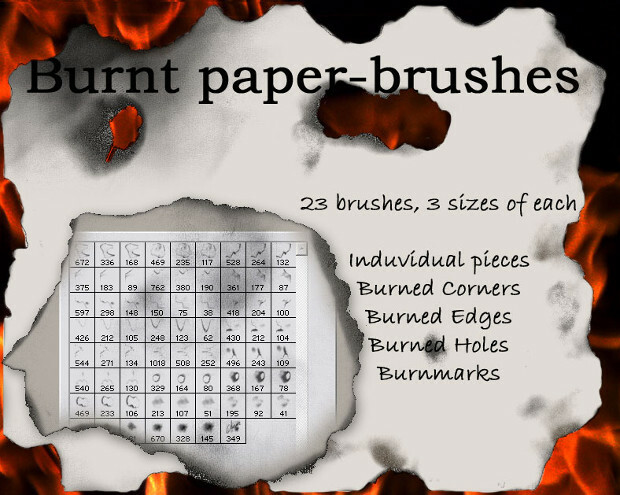 This set of twenty-three burnt paper brushes has burned corners, burned edges, burn marks and burned holes in it. Available in 3 sizes each of 23 numbers this burnt paper brush can be used to do anything under the sun. 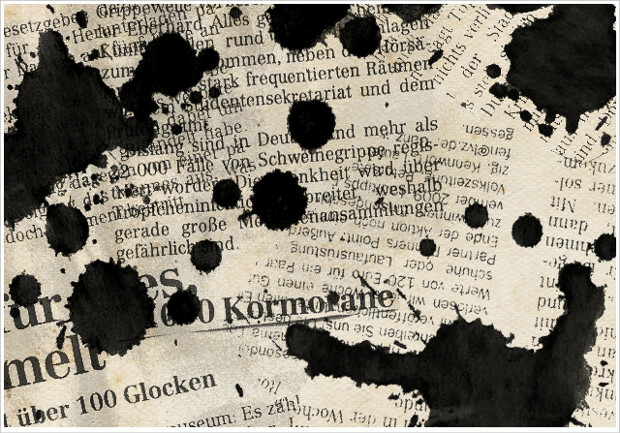 Thus, we have seen the utility of paper brushes photoshop and old paper brushes. 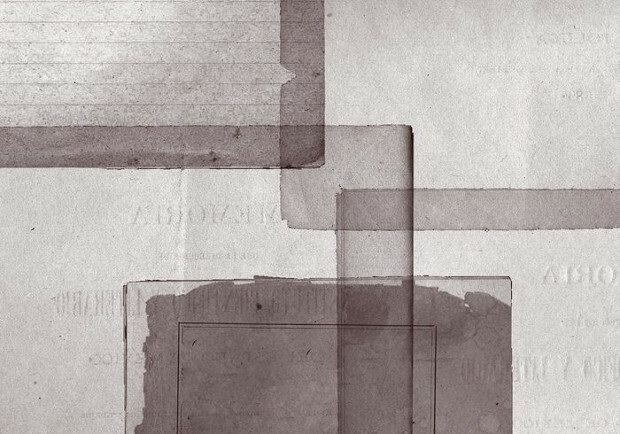 We can also judge the use of paper texture illustrator from the above article. Using such web paper brushes is commonplace in art circles by artists who know their use. For those who do not know their utility, this article will open their minds eyes.